Wedding centrepiece hire Nottingham, Derby and the East Midlands. 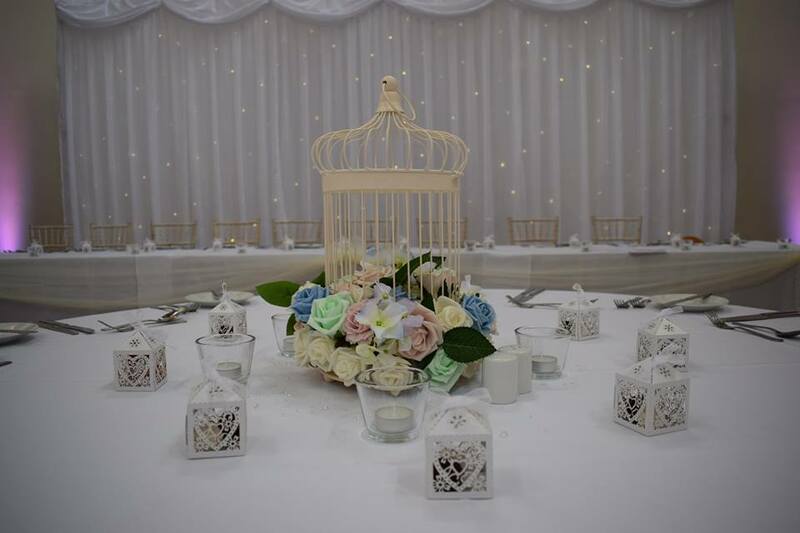 We offer many wedding centrepieces including: candelabras, martini glasses, birdcages, balloons, fishbowls, hurricane vases, lanterns, lily vases, log slices etc. We offer beautiful table centrepiece hire for weddings in Nottingham and the East Midlands. 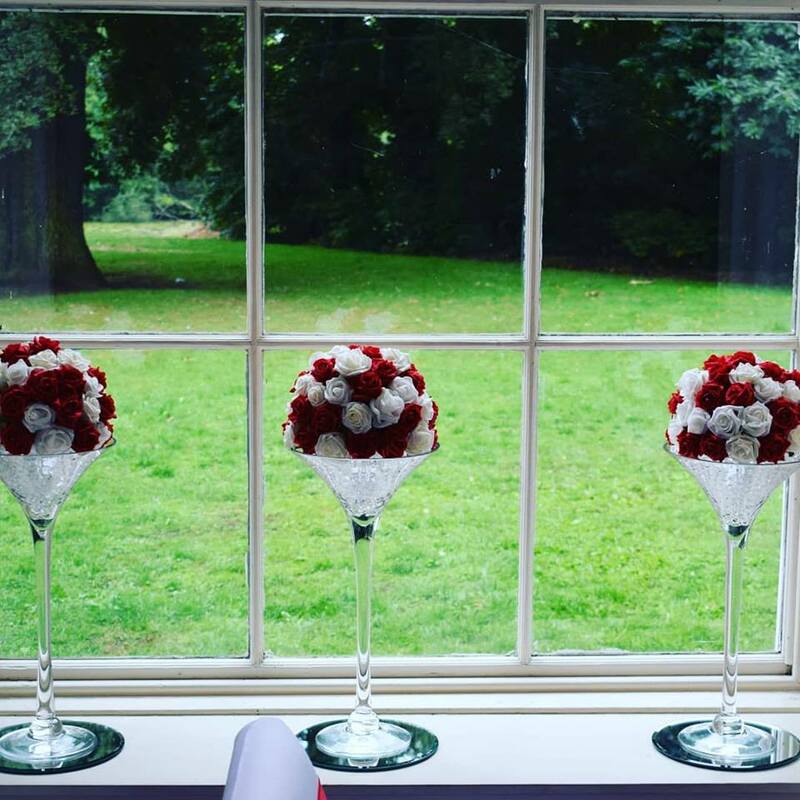 We offer a range of stunning table centrepieces to hire. Our centrepieces include candelabras, birdcages, lanterns, hurricane vases, martini vases, giant martini vases, lily vases, and various other glassware. Laura is able to alter each centrepiece to suit individual styles, using a variety of colours, artificial flowers, and candles. To complement each centrepiece we can also provide table runners, candles, scatter crystals, and various other table decor.